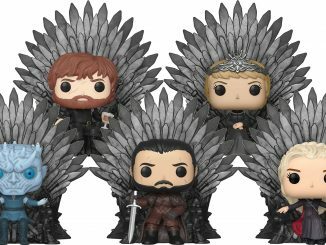 The Final Season of Game of Thrones will be starting quite soon, and that makes waiting even harder. 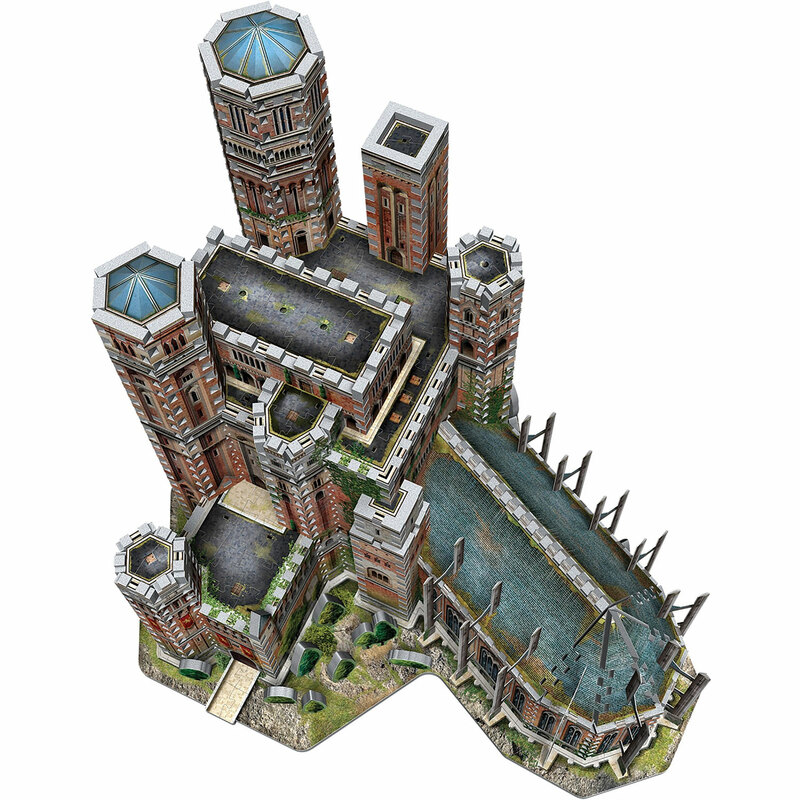 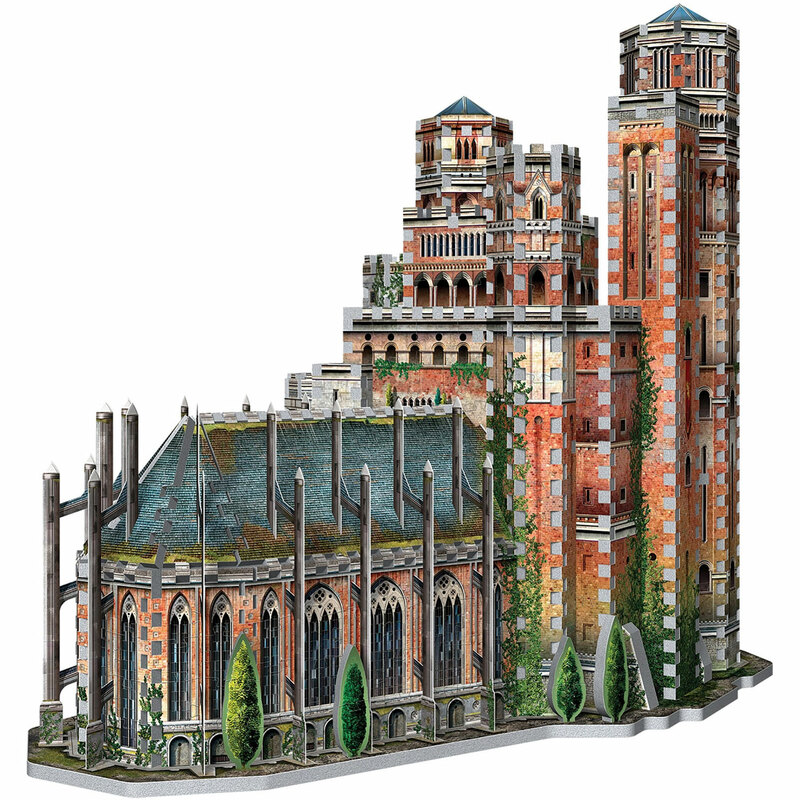 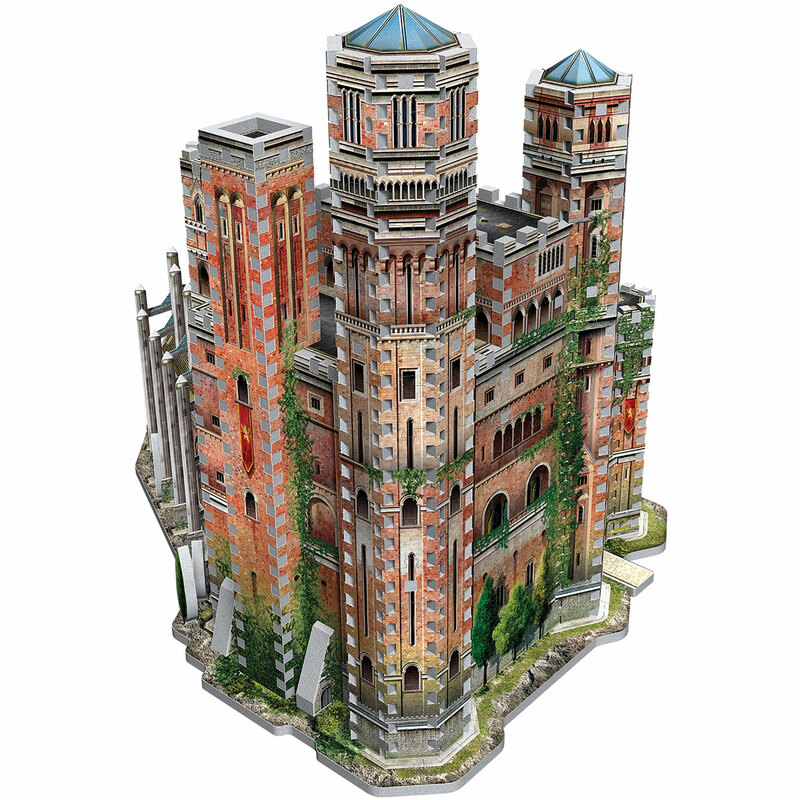 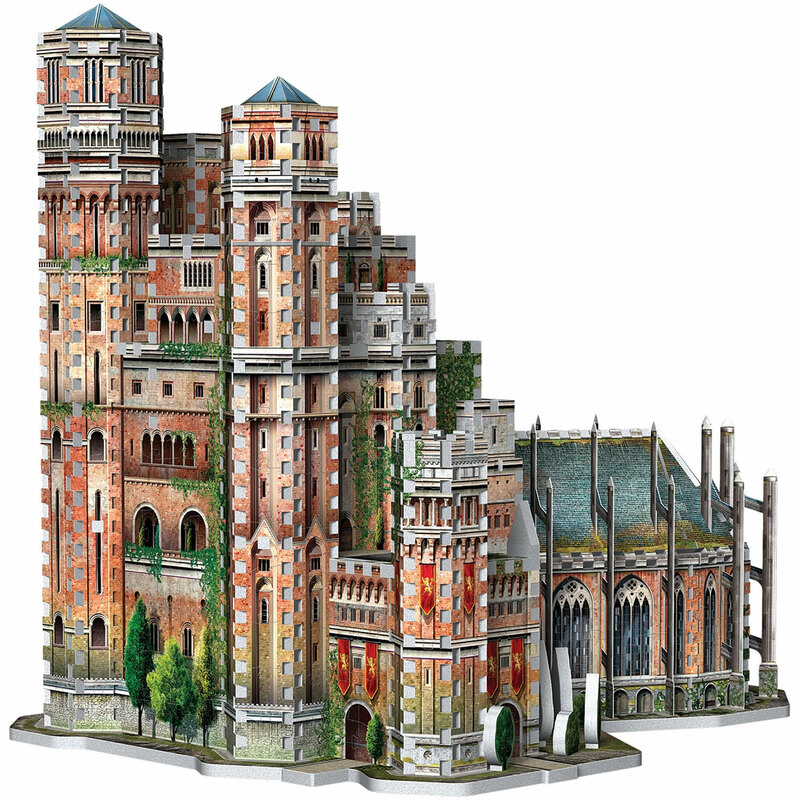 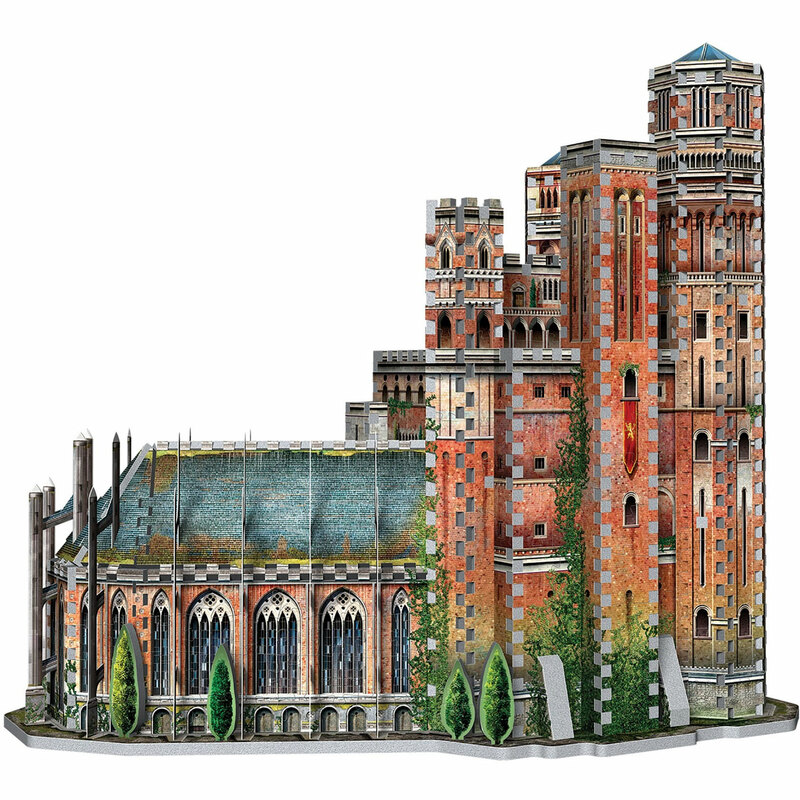 While away the time by building this incredible Game of Thrones The Red Keep 3D Puzzle by Wrebbit Puzzle. 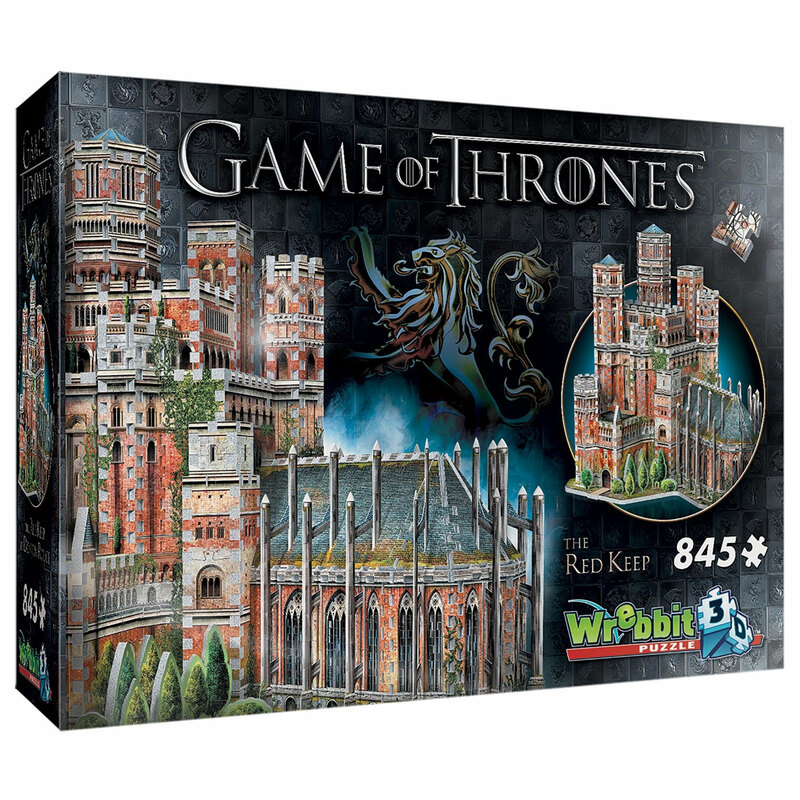 Its 845 puzzle pieces interlock to form an awesome 3D replica of The Red Keep. 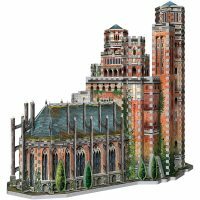 Featuring the highest quality of design and illustration, The Red Keep Game of Thrones 3D Puzzle measures about 16.5″ x 13″ x 15.4″ when it is completed. 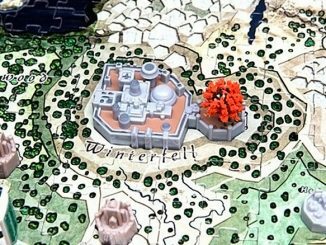 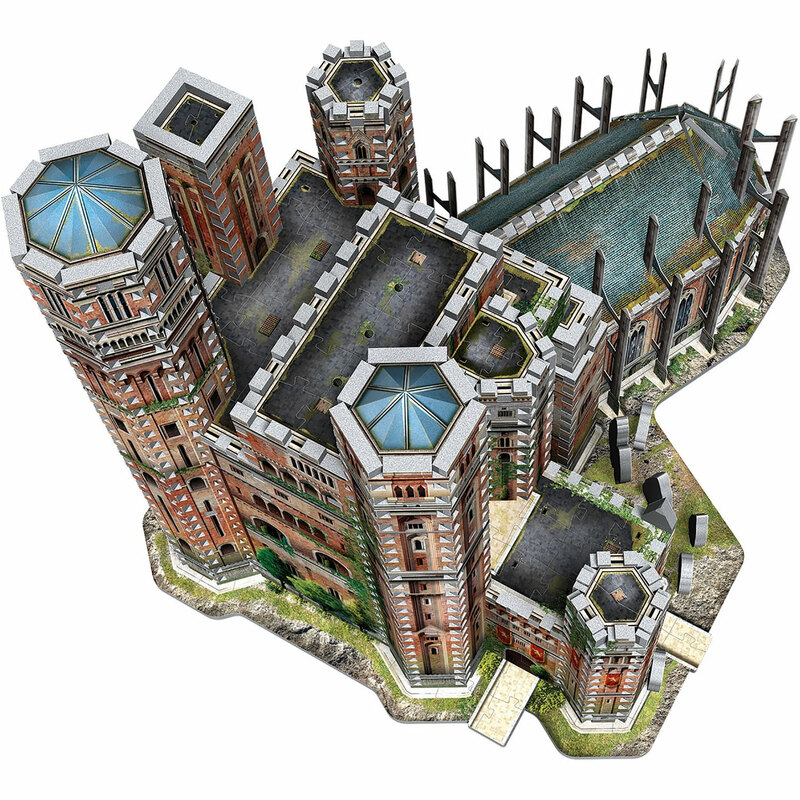 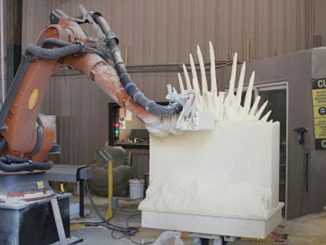 Build your own 3D replica of The Red Keep, residence of the King of the Andals and the First Men and home to the highly-coveted Iron Throne. 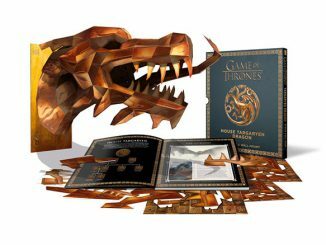 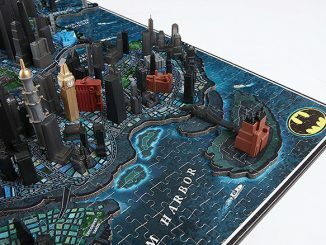 Game of Thrones fans will marvel at the chance to build this 3D replica, featuring 845 puzzle pieces of the highest quality of design and illustration. 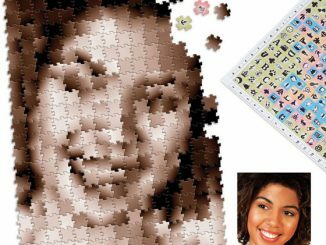 Measures 16.54″ x 12.99″ x 15.35.” For ages 14 years and up. 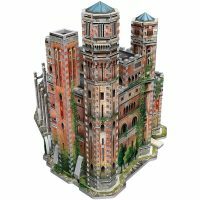 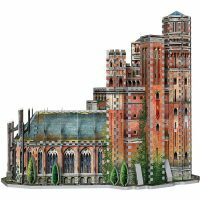 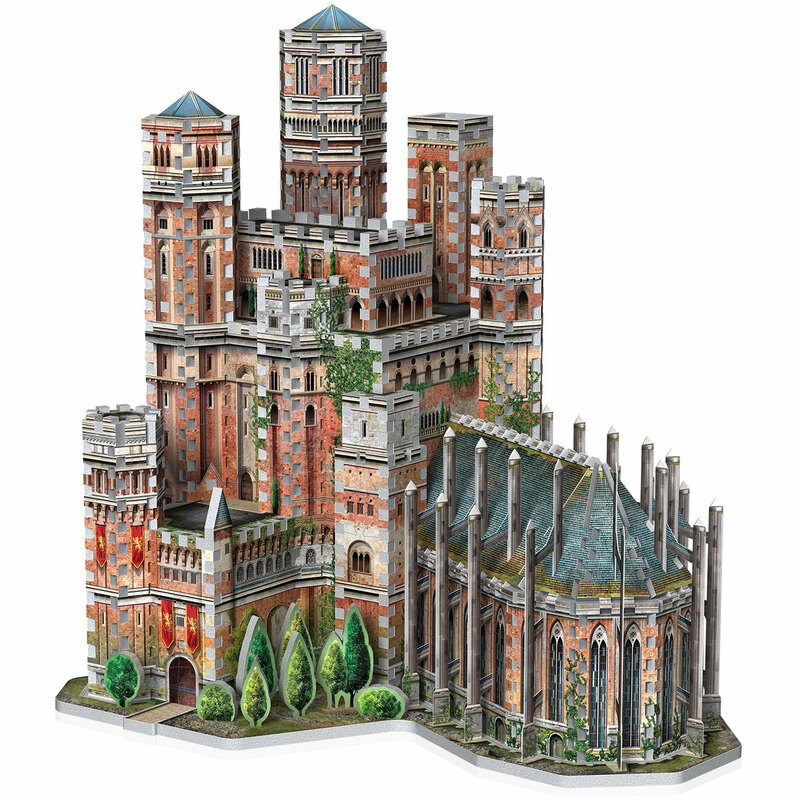 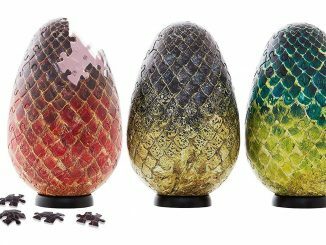 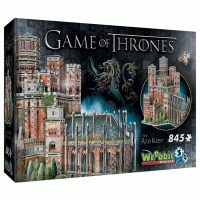 Buy the Game of Thrones The Red Keep 3D Puzzle for $54.99 from Fun.com. 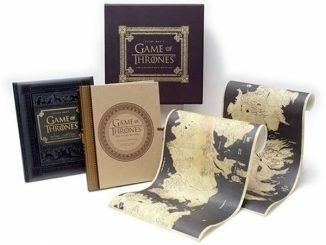 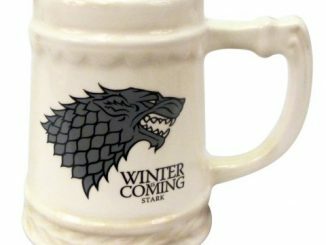 It is also sold at the HBO Shop. 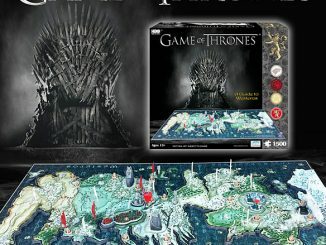 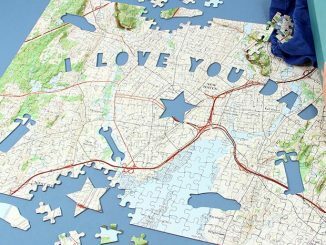 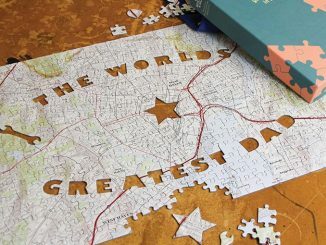 Also, check out the 4D Puzzle of Westeros.